A reimagining of the Norman Lear classic, centering on a Cuban-American family. Our heroine is a recently separated, former military mom navigating a new single life while raising her radical teenaged daughter and socially adept tween son, with the "help" of her old school Cuban-born mom and a friends- without-benefits building manager named Schneider. 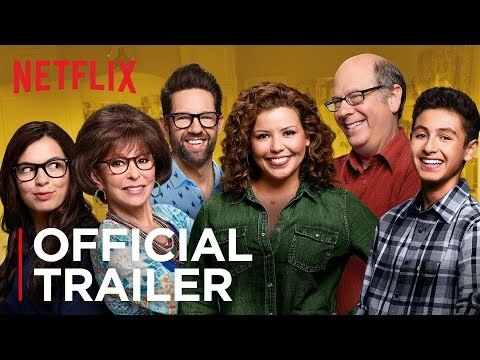 One Day at a Time Season 3 was released on Netflix 72d ago in the US and the UK. Notify me when One Day at a Time Season 3 is available.